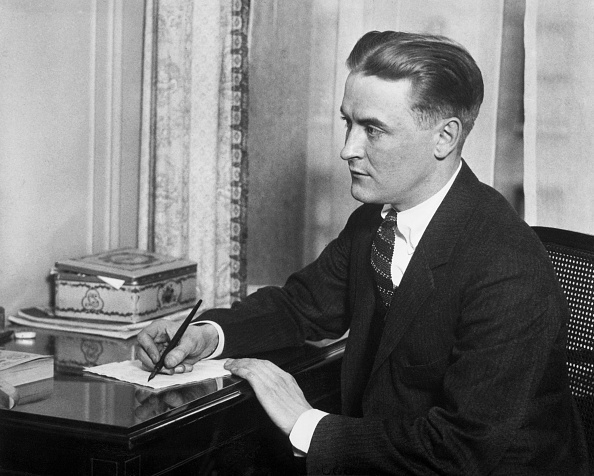 F. Scott Fitzgerald (1896-1940) was an American writer, whose works illustrate the Jazz Age. While he achieved limited success in his lifetime, he is now widely regarded as one of the greatest American writers of the 20th century. 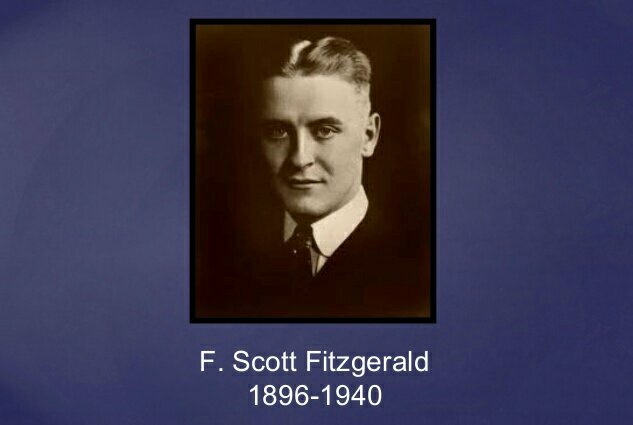 Fitzgerald is considered a member of the “Lost Generation” of the 1920s. 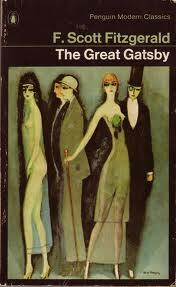 He finished four novels: This Side of Paradise, The Beautiful and Damned, The Great Gatsby, and Tender Is the Night. 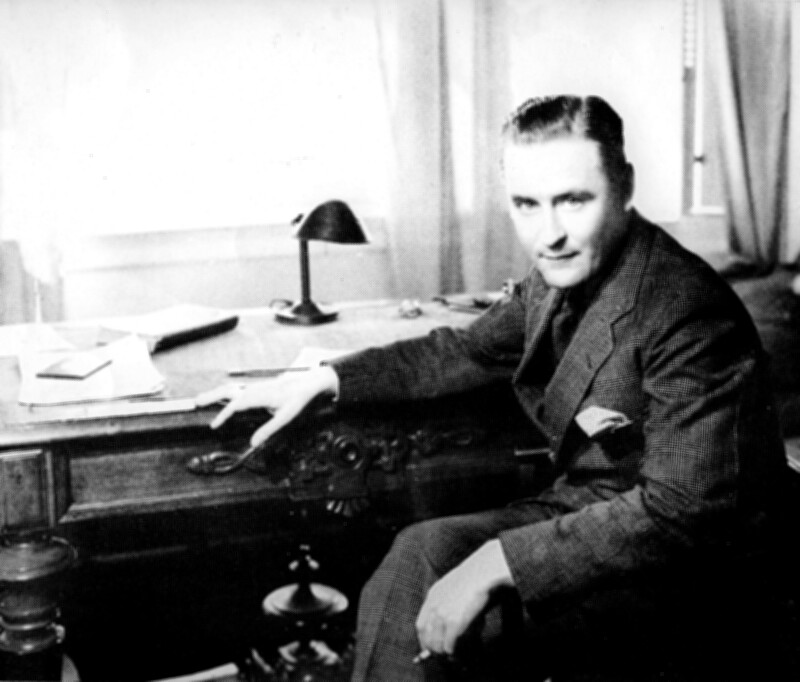 A fifth, unfinished novel, The Last Tycoon, was published posthumously. 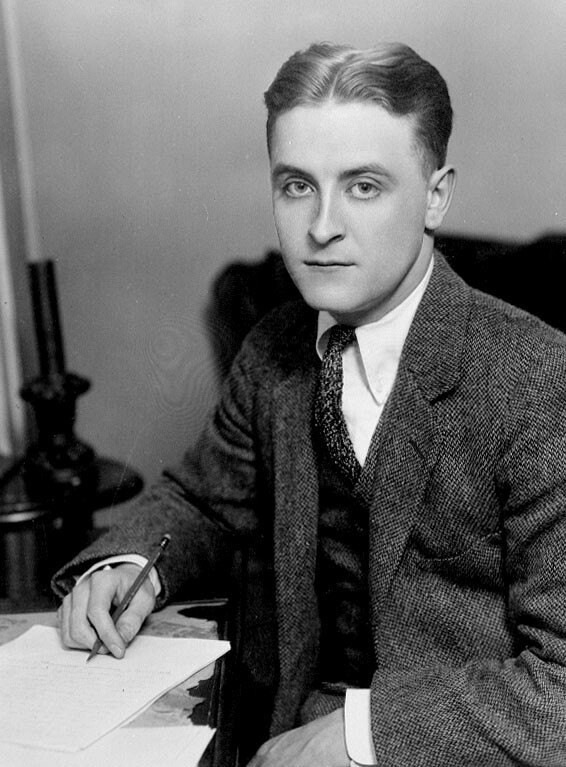 Fitzgerald also authored four collections of short stories, as well as 164 short stories in magazines during his lifetime. 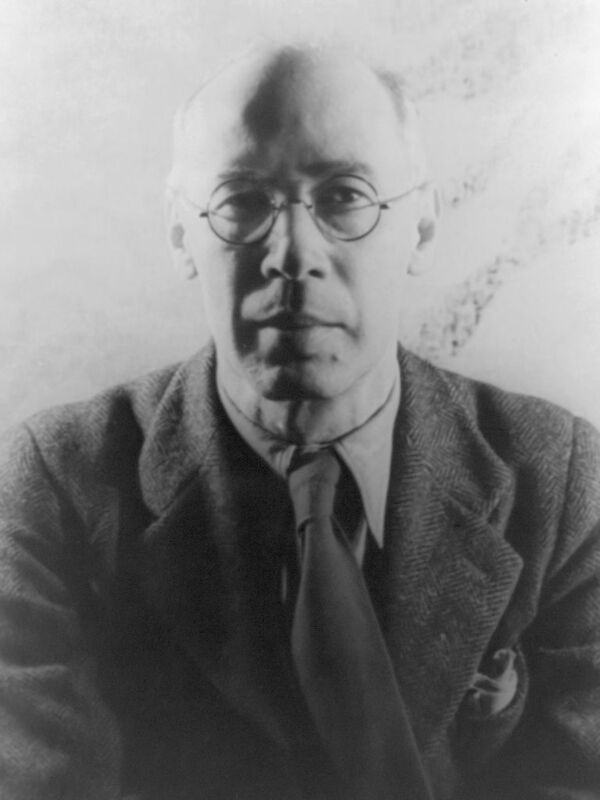 At the onset of his literary career he was enlisted in the army and sent to a training camp at Leavenworth, Texas. This was in 1917. He was able to write a 120,000-word novel in just three months. He initially worked during evening study periods and then switched to the weekends, writing in the officer’s club from 1 pm to midnight on Saturdays and from 6 am to 6 pm on Sundays. 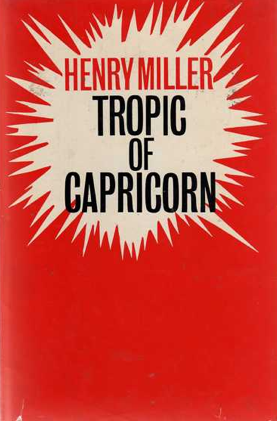 By early 1918, he had mailed off the manuscript that would eventually become, with major revisions, This Side of Paradise. After leaving the army, he found it more difficult sticking to a schedule. 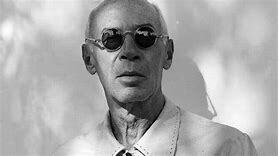 Living in Paris in 1925, he generally rose at 11 am and tried to start writing at 5 pm, working on and off until 3.30 am. In reality, though, many of his nights were spent on the town with his wife Zelda. There is nothing quite so annoying as a group of skeletons dancing around your bed at 4 am. They duly informed me that their names were Winterbones, Sleepybones, Lazybones and … Dave. 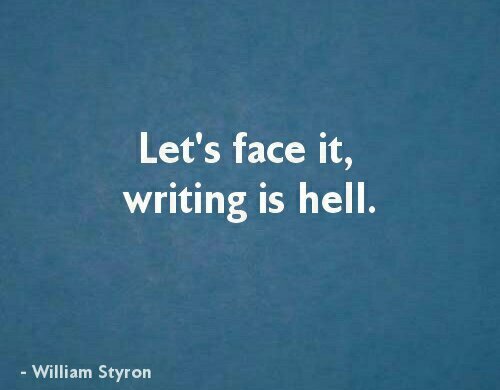 And collectively they were known as The Four Skeletons of Writerly Suffering. More like the Drab Four if you ask me. And, as they danced, they absolutely insisted on speaking their truths. Their truths at 4 am. Winterbones said … Come on you chaps. Keep dancing and let’s try going a bit faster. Try and work up a bit of a sweat. Sleepybones said ... I could just lie down right here and fall into the arms of Morpheus. Dream the dreamless sleep and all that sort of thing. 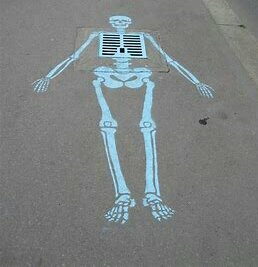 Lazybones said ... I think we should stop right now. Let’s go somewhere quiet and practice our dance-steps. Ah, but first we should go down the library and read books about the history of armchairs and their place in the natural order of things. Then we could go for a nice leisurely game of billiards in … Istanbul. Dave said … Look. I was just flat out on the pavement, minding my own business, when these three jokers came along, picked me up and made me dance. 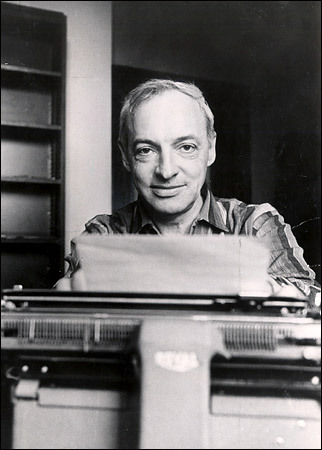 Saul Bellow (1915-2005) was a Jewish Canadian-American writer and teacher. 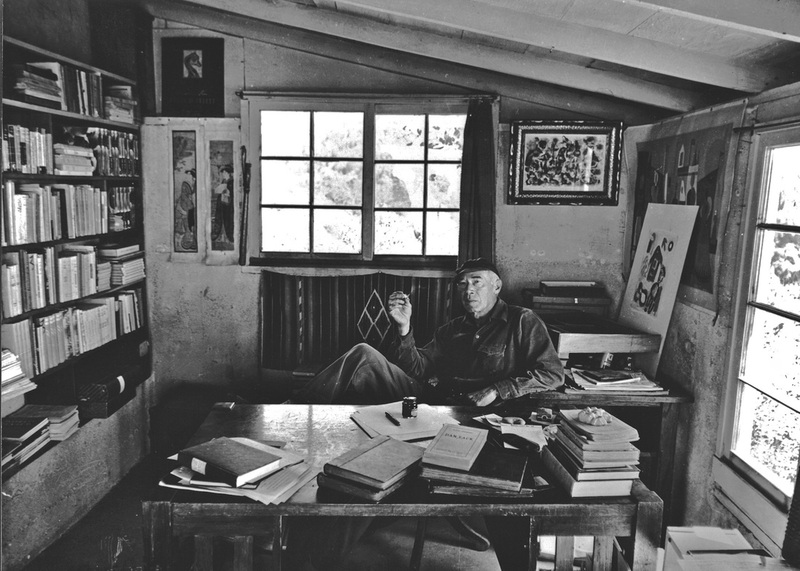 For his literary work, Bellow was awarded the Pulitzer Prize, the Nobel Prize for Literature, and the National Medal of Arts. 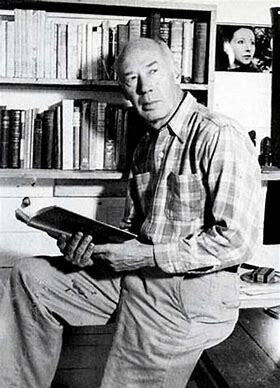 He is the only writer to win the National Book Award for Fiction three times and he received the National Book Foundation’s lifetime Medal for Distinguished Contribution to American Letters in 1990. His best-known works include The Adventures of Augie March, Henderson the Rain King, Herzog, Mr. Sammler’s Planet, Seize the Day, Humboldt’s Gift and Ravelstein. 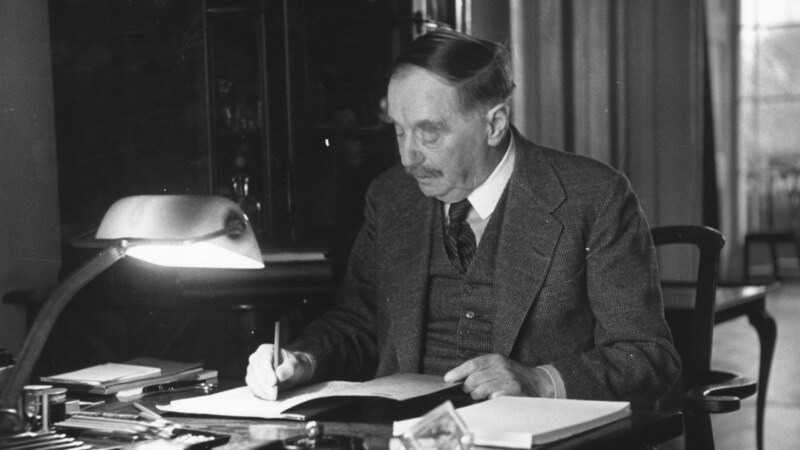 He is widely regarded as one of the 20th century’s greatest authors. Picture taken in his office at the University of Chicago in 1992. 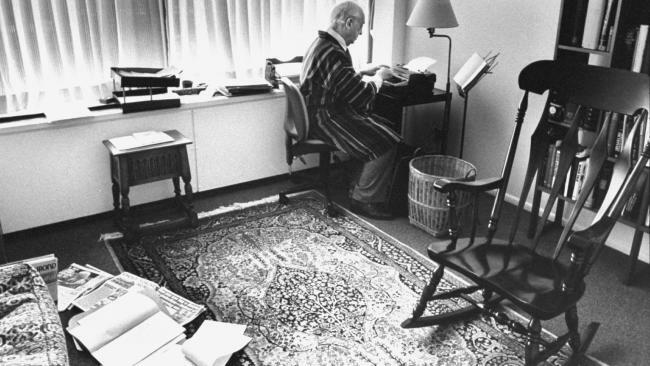 He was never one to talk about his writing routine. 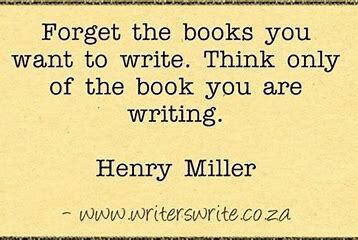 Nor did he wish to discuss what he considered his personal writing habits, whether he used a pen or typewriter, how hard he pressed on the page. For the artist to give such loving attention to his own shoelaces was dangerous, even immoral. The office, though large, is fairly typical of those on the main quadrangles: much of it rather dark with one brightly lighted area, occupied by his desk, immediately before a set of three dormer windows; dark-green metal bookcases line the walls, casually used as storage for a miscellany of books, magazines, and correspondence. 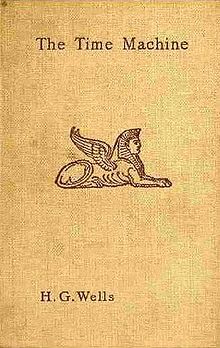 A set of The Complete Works of Rudyard Kipling (“it was given to me”) shares space with examination copies of new novels and with a few of Bellow’s own books, including recent French and Italian translations of Herzog. A table, a couple of typing stands, and various decrepit and mismatched chairs are scattered in apparently haphazard fashion throughout the room. A wall rack just inside the door holds his jaunty black felt hat and his walking cane. There is a general sense of disarray, with stacks of papers, books, and letters lying everywhere. When one comes to the door, Bellow is frequently at his typing stand, rapidly pounding out on a portable machine responses to some of the many letters he gets daily. 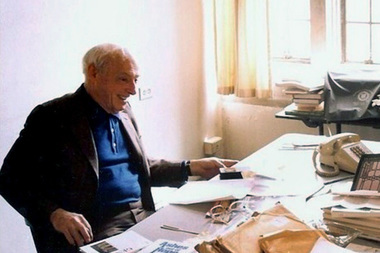 Saul Bellow working at home during his later years.